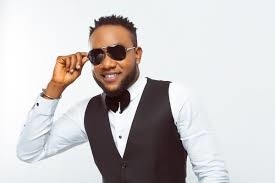 Five Star Music star, Kcee has some fresh sounds. The singer has released a new single and its video titled ‘Romantic Call’. ‘Romantic Call’ was produced by the usual suspect – Dr. Amir and the fun-filled visuals was directed by Zacky Madar. KCee is taking his music in a new ragga direction which might just pay off. The chorus of the song is reminiscent of Patra's 1993 tune with the same title and some Nigerian flavour.